Ok I've just set up the mobile app so making this post to see if it worked! I get confused because to me going via an app is no different to going via a browser when on the mobile. They both give the same screens etc, unless one clicks web view when on a browser. I see an app simply only as a convenience because it's just a single click to get to a particular site not because it offers anything different from a web browser. For me that seems to be the only advantage. 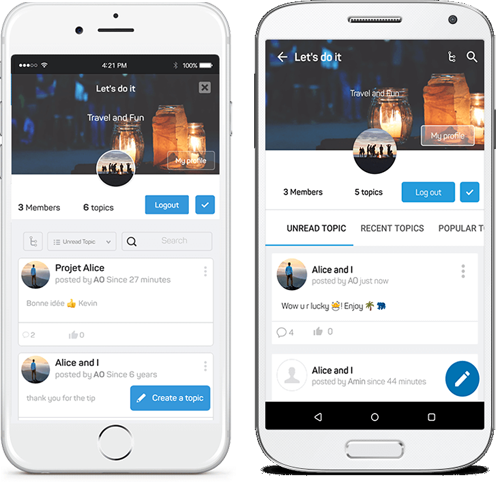 This sounds to me, very much how the Tapatalk app works, as in one is a member of Tapatalk which means your board is then searchable by all Tapatalk members and not simply the search engines. Topic'it seems to do exactly the same. You become a member of Topic'it. As a foot note. I've been thinking. 1) The mere fact that Forumotion has developed this app seems to me to mean that they have no interest in ever joining up with Tapatalk. This is good news. 2) Although Forumotion have a brillant board search engine, it's very hard to find or even know it exists as there seems to be no direct links into it from the links at the bottom of boards, so perhaps this app may be good news on that front also. I personally have manually added a link into the board search engine on my board. I agree with you Sandy and I personally hardly ever use an app to visit boards. But I thought at least this way if people want to use an app as they use their tablet or iPad; this will give them that option. 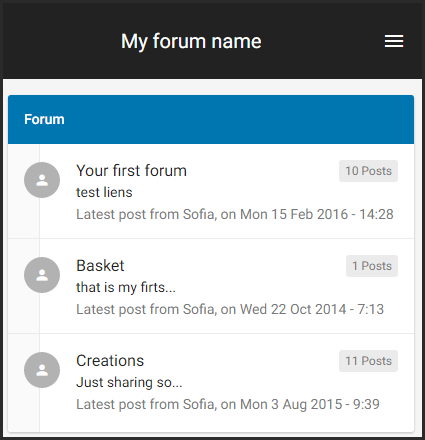 Forumotion is glad to announce that a brand new mobile theme is now available for your forums. This new version, more aesthetic than the regular one, will help you to visualize your forum more efficiently. Note that the regular theme won't be available anymore for new forumotion forums created after this update. All these new forums will have the modern theme by default. For the other forums, the regular mobile version will still be available. 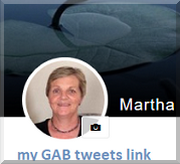 And admins have the choice between the regulat and the modern theme. Administrators can change between the different themes without risking the loss of their modifications. They are working fast on this app as they have now added extra codes for members to use in case someone has made a lot of changes to their template and the topic'it app button does not show.